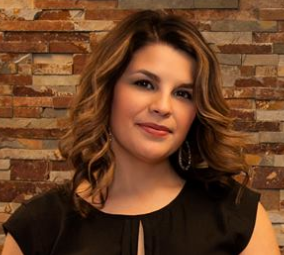 Welcome to JD Walters Real Estate! This search has become a valuable resource for buyers that want to use only one website for multiple locations. 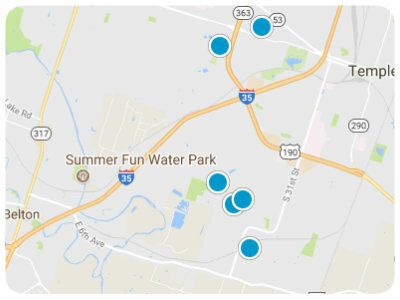 Our website has combined Fort Hood-Killeen MLS with Temple Belton MLS all in one search engine. 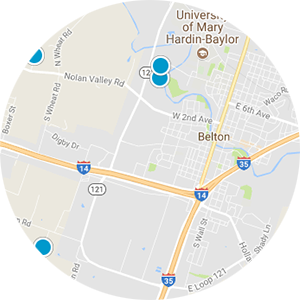 Now you can use the same site whether you want search Belton homes for sale or available properties in Killeen Fort Hood areas. 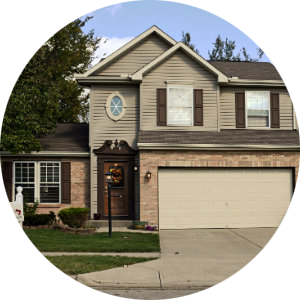 We give you to all the available homes that meet your specific or general criteria. The site alerts you on price changes so you don’t miss a price reduction and you can also save multiple searches with its specific name. If you have favorites like most buyers, then you can tag it as a favorite to get easy access back to it. You can login anywhere as long as you have access to computer or a mobile device. Our mission is to change the reputation of buying and selling real estate one client at a time with honesty, integrity, and respect. Our website allows you to search all active real estate listings in all local cities including, Temple, Belton, Nolanville, Harker Heights, Killeen, Copperas Cove and Kempner. 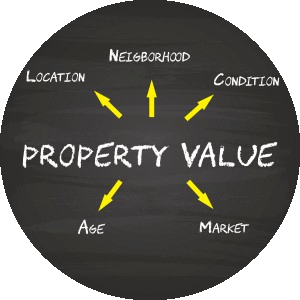 The site is super easy to use and navigate through property searches. You will not need to search another site for homes. We can help whether it's in Belton TX or Kempner. We can sell homes all over Texas and we often sell homes in Austin from past clients and referrals. Our company is trained and Certified by NAEA so our customers put up to thousands more in their pocket when we sell their home. If you would you like to sell faster and for more, give us a call to setup your listing properly. The 8,000-dollar tax credit is no longer available but our Local Lender has a program that allows qualified buyers a tax credit when buying a home. We have Local Mortgage companies that also offer $0 down payment Loans and FHA loans with Bond Money for down payments. Its very important to get pre-approved when purchasing a property so you can know monthly payments and prove to the seller you have purchasing power when you decide on a home to purchase.